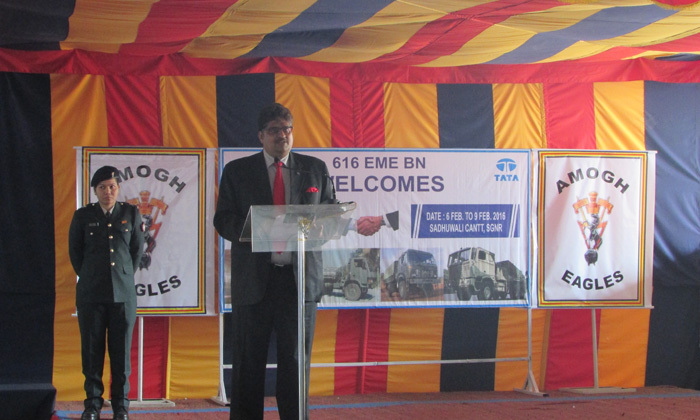 Tata Motors has a nation-wide service network for both commercial and passenger vehicles, which covers over 1,400 service centres all over India. 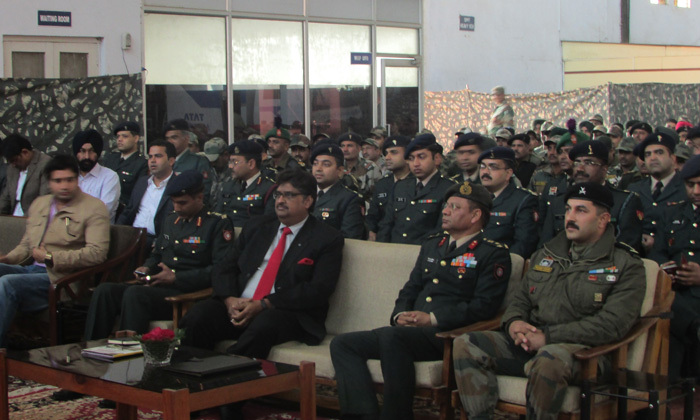 There are service centres close to all major army regiments and establishments. We also have a dedicated call centre which operates 24X7. 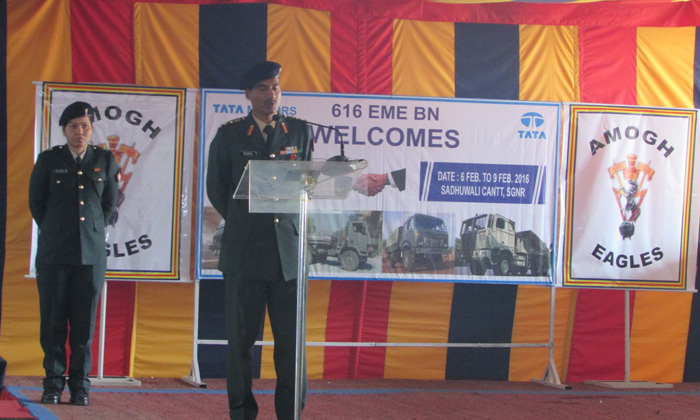 Tata Motors Defence Solutions is committed to providing exclusive service to its defence customers in the shortest turnaround time. 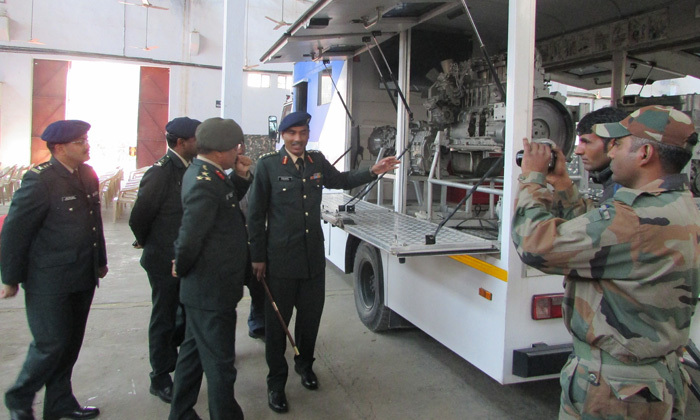 We have invested in dedicated after-sales network, exclusive infrastructure, manufacturing facilities and trained manpower to ensure effective and prompt service which caters to the specific needs of the Armed Forces. 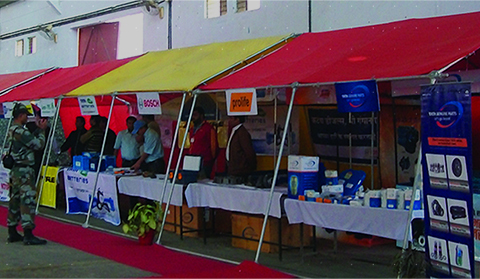 We continuously engage with our channel partners and EME officials in activities such as service and parts campaigns, training sessions and seminars at end user locations. These create a learning platform for all stakeholders and have helped improve the overall understanding of the criticalities of operations. 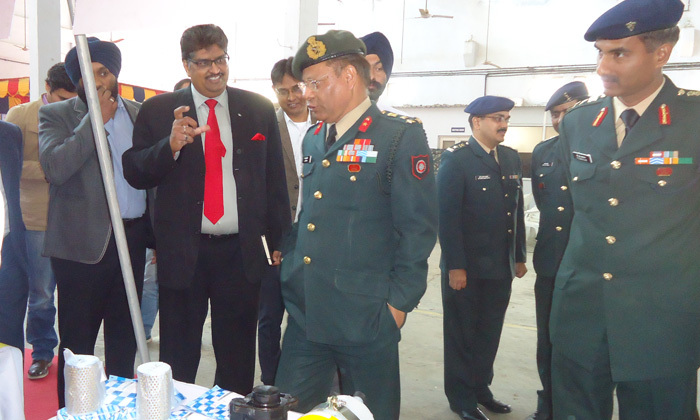 We also work closely with the various commands of the Indian Armed Forces. On-site service campaigns, technical seminars and training help familiarise the on-ground vehicle staff and EME personnel with advanced vehicular technology. At the same time, we directly receive product feedback which translates into product enhancement and thus, a better experience. 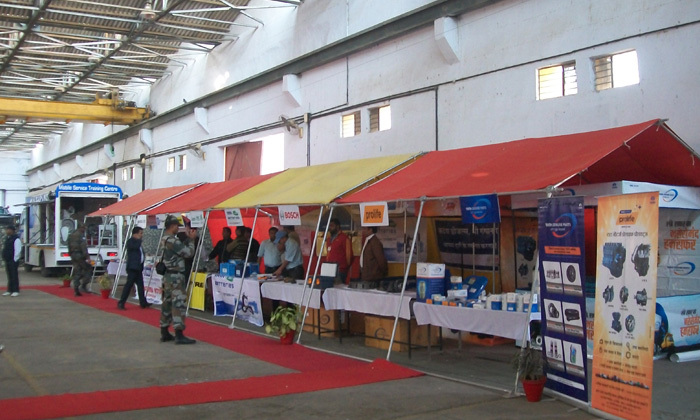 We provide support to defence customers' at most forward locations in Jammu and Kashmir, the western and north eastern sectors. Many of their needs are unique because of high security, their geographical locations and their processes. To support them better, we set up a Mobile Service Van (MSV), a pan-India breakdown assistance programme, which is serviced by a dedicated network of over 2,700 authorised service providers.